CLS Lacrosse Camps at The Haverford School presents Instructional Youth Lacrosse Camps. Participants will be coached in a program that emphasizes individual/positional skills and training, as well as team concepts. Camp staff includes the Haverford School coaching staff, as well as current collegiate coaches from the Division I and Division III levels. Open to any and all boys rising grades 1st – 6th. Your rising grade is the grade you are going INTO in the fall of 2019. Please note that camp is open to all boys’ lacrosse players in the area, regardless of which school you attend! 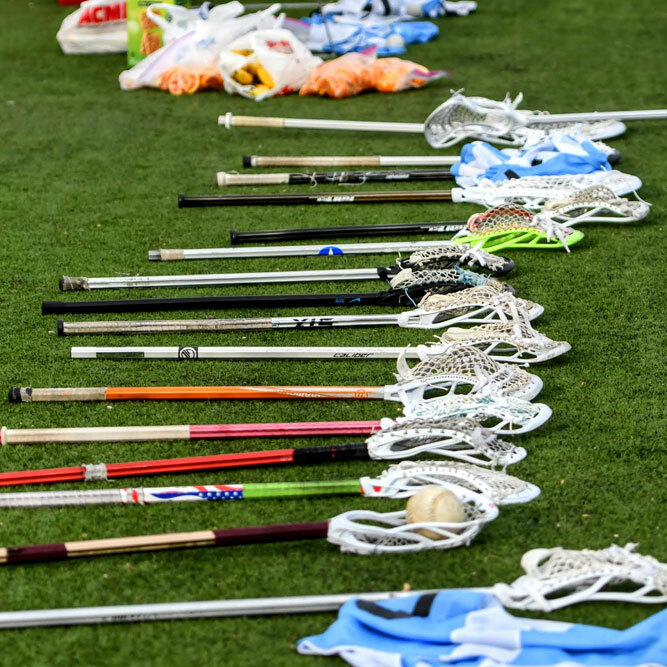 CLS Instructional Youth Lacrosse Camps will provide over 22 hours of lacrosse instruction, fun, games culminating in Friday’s skills competitions. $350 per player (+$50 on or after June 1), or roughly $15 per hour. Haverford School Lacrosse coaching staff, as well as current and former Haverford School Players. We will also have guest coaches on Wednesday, Thursday and Friday from the NCAA Division I and III levels.